Learn about digital and traditional methods of engagement, as well as other marketing trends, in our latest Focus Report. Combining digital and traditional methods, engagement continues to be a critical strategy to woo younger members and expand local outreach. 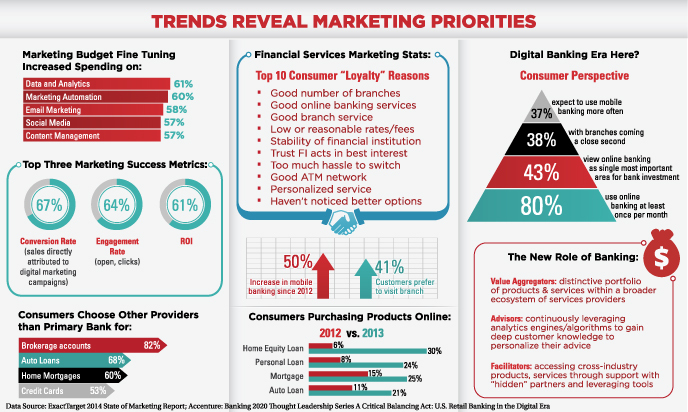 Learn more about this strategy and other marketing trends in our latest Focus Report.